Here is a fabulous opportunity to own this fixer with huge potential in the land. See supplement for what use you can do with the property. Run your business. 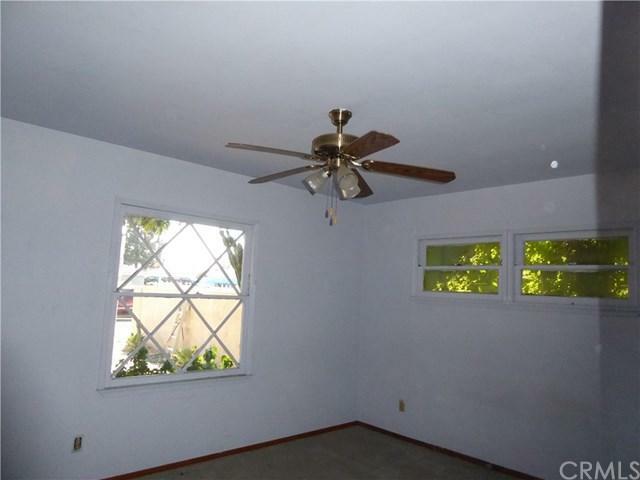 Please review the supplement attached and see all the uses and possibilities for what this property is zoned for. Open the back wall of the garage and have drive thru perfect for parking a lot of cars or trucks. 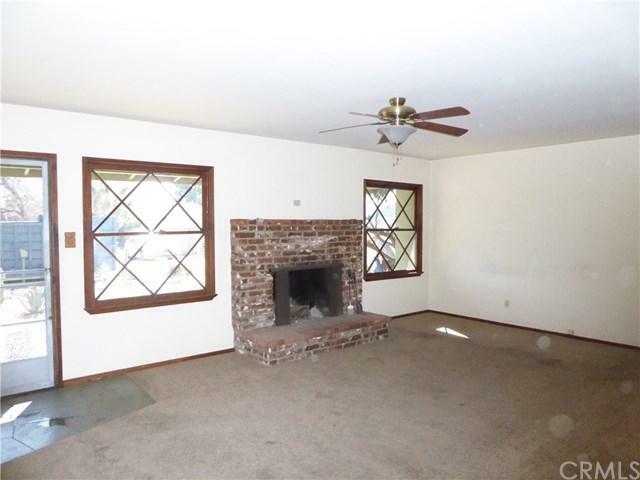 This is a 3 bedroom, 2 bathrooms with huge family room and stone fireplace. Indoor Laundry room too! Great location in Orange. Nothing but potential! 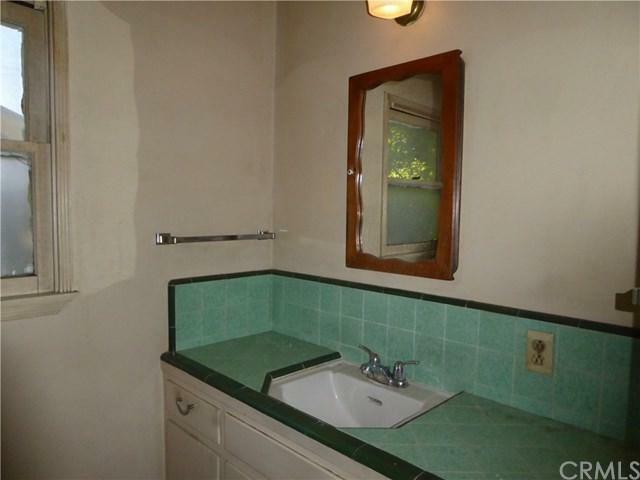 A perfect flip property. 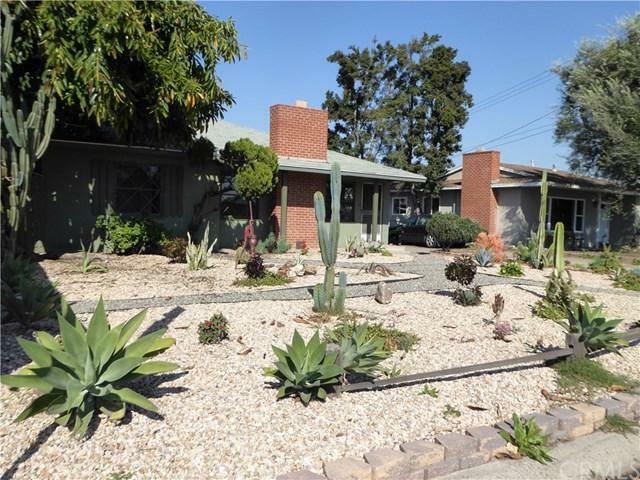 Close to 55, 57 and 91 Fwy!Buyer to verify Usage and permits before submitting offers please. Sold by Elena Felipe of Re/Max Cornerstone.